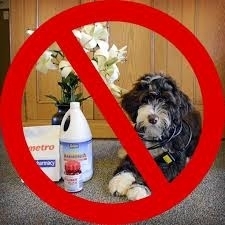 There are numerous items around our homes that can be a problem for our pets. Here is a great article about house plants that are appropriate for pet-friendly households. Click here: pet-safe house plants. In addition, click here for a link to pet-proofing your home. Traveling with pets can be a great experience. Taking your best friend on a road trip is fun, helps to start conversations along the way, and can be a great way to travel. Some pets, like dogs, travel much better than others, but almost all pets can travel safely in the car if they fit comfortably, certain precautions are taken, and trips are planned well! Even short trips can be enjoyable and safe if proper planning is undertaken beforehand. Although not all animals will love riding in the car, their safety can be assured! 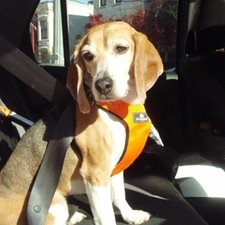 Check out this website for great information about car safety and your pet. In 2016, Pennsylvania had over 300 confirmed cases of rabies, with quite a few of them being right here in the Lehigh Valley. 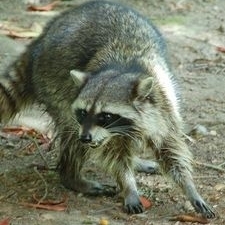 Rabies is a preventable viral disease of mammals most often transmitted through the bite of a rabid animal. The vast majority of rabies cases reported to the Centers for Disease Control and Prevention (CDC) each year occur in wild animals like raccoons, skunks, bats, and foxes. Rabies can be prevented in our pets via vaccination. See this link at the CDC for more information. Dr. Sophia Yin is one of the most well respected people in the animal behavior field. 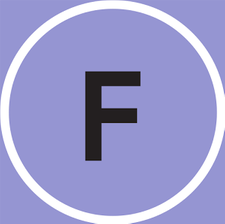 Her website at http://drsophiayin.com/ has many resources to reference in regards to training and behavior issues. 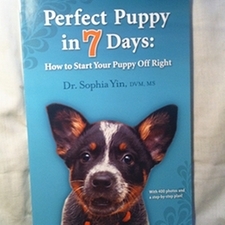 Here is a You Tube link to a great video by Dr. Yin about how to train your dog. The Catalyst Council at http://catalystcouncil.org/ is a great resource to help cats live the happiest and healthiest life possible. 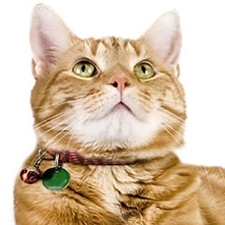 The webside has tips for behavior problems, environmental enrichment, how to get your cat in a carrier, and many more tidbits of information. 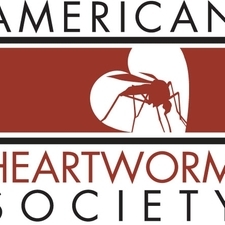 The American Heartworm Society has the most up to date information about heartworm disease in dogs and cats. As you can see based on the map, heartworm disease is a real threat in our area. You can view the recommendations for testing and preventatives here. The Companion Animal Parasite Council (CAPC) is a great resource for information about parasites that can infect our furry friends. 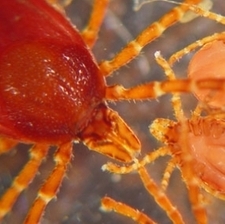 It has information about yearly parasite checks and prevalence of infections. Check out what is prevalent in our area by clicking here. 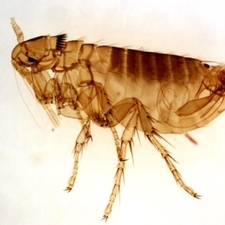 We offer many choices for flea and tick prevention. Vectra, Revolution, Seresto Collar, Bravecto, and Capstar. There are currently promotions on many of these products such as free doses, money off, and mail-in rebates.